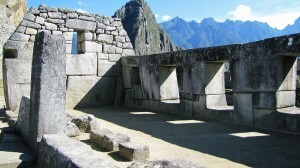 The sacred places in Peru are wonderfully alive with ancient/future wisdom, offering transformation and healing energy. As part of our journey, you will learn the basics of Spiritual Archaeology before visiting the sites. This will support you to receive what you came for: a deep connection, next steps, healing or expanded awareness. The weather is delightful this time of year. 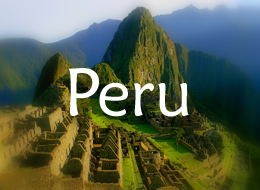 If you have been called to visit Peru and want plenty of private time at the sites, some skills to help you connect deeply–all in an unhurried and intimate way, this is it. A lifetime to travel and a few decades of guiding individuals and groups to sacred places has led me to create and share new thoughts and possibilities for the spiritual explorer. I call this pursuit Spiritual Archaeology and share the basics with each group. We invite change into our lives when we travel to sacred places. We also invite local shamans, guides, authors and archaeolgists to join us on our journey and speak to our group. 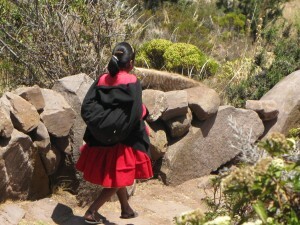 The interaction with these locals adds to our knowledge about the culture and traditions and enriches our journey. We know you have been called to visit Peru and we are committed to providing you with the best opportunity to realize the fruits of such a pilgrimage. Our well planned and thoughtful journeys are spiritual in nature and we welcome people of all beliefs, faiths, and religious convictions to join us. This is a private journey limited to our group, travelling together in private transport. We create a safe and supportive environment for each person to commune with the deepest part of themselves–with God, Goddess, All That Is, Earth, Divine, Higher Self. 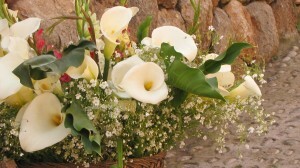 We believe your insight, wisdom and intuition is the best resource to accomplish this. We have time in silence, time for meditation or contemplation and plenty of time for you to experience the sacred places in the way you are guided to. You will never be rushed through a site. We plan our visit at times when we have quiet and privacy and the least of the crowds. Local shamans, medicine people and guides join us to add elements of their cultural and spiritual knowledge to our experience. These presenters are scheduled AFTER we have had our personal time at the sites. If there are any ceremonies or rituals to be performed, we leave this to the native people to facilitate as they are the natural keepers of the sites and land. Plan for your international flight from home to arrive in Lima early morning. We will schedule your flight from Lima to Cuzco and return. This flight generally leaves Lima mid-morning. Please speak to us before booking your flights and we will be happy to assist with your travel arrangements. 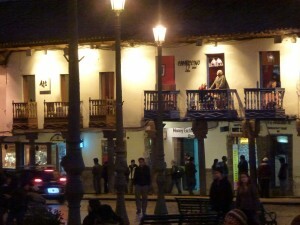 CUZCO: You will love this warm, welcoming colonial city in the Andes. The Incas cultivated an advanced awareness of energy and the knowledge of how to utilize each vibration for growth and transformation. Each of over 300 temples were built at a specific point of power within the city. There are said to be 1,500 temples and altars in the mountains surrounding Cuzco. We will explore some of these today. MORAY: Step into the ancient/future. 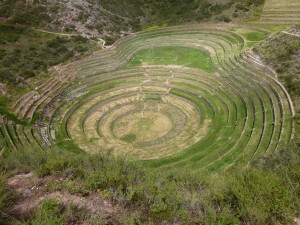 Today we will visit Moray, a site that resembles a sunken amphitheater with circular terraces carved deep into the earth. This ancient earth sculpture offers a unique and powerful earth connection. OLLANTAYTAMBO: The IncaTemple of the Sun is known as The Pyramid of Pakaritambo, or The Dawning Place of Tomorrow. It is also known as the Lemurian (read Edgar Cayce, Churchward on Lemuria or books and articles on the Lost Continent of Mu) Temple of Love – and that vibration can be felt in this place. SAQSAYWAMAN: Roam the grounds at Saqsaywaman and its powerful energy will remain in your mind and heart long after our journey is completed. The ancients understood that the stones would be the one thing to remain after everything else was gone. Ancient/Future wisdom is vibrating in the stones and accessible to those who tap into this amazing place. The city of Cuzco is laid out in the shape of the Puma and this site is the head of it. MACHU PICCHU: In the early morning we board our train to Machu Picchu and enjoy the breathtaking views of the lush Urubamba Valley. Machu Picchu, known as the Eighth Wonder of the World and the Sacred Crystal City waits. The total meaning and the varied uses of Machu Picchu are still unknown; why it was built and what purpose it served, who lived there and when they departed and why. It is widely agreed that the main intent of this stunning city, sometimes steeped in rain forest clouds, was a spiritual and ceremonial center. Clearly, its creators intended the journey to the sacred city to be a powerful experience for anyone who makes the pilgrimage. “And so I climbed the Earth ladder, through the awful labyrinth of lost jungles, up to you, Machu Picchu.” Pablo Neruda, Heights of Machu Picchu, 1950. 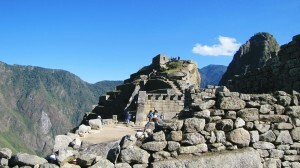 MACHU PICCHU: We greet this magnificent site at the break of day, before the main influx of people and tour groups. When the grass is still wet with dew we can overlook the pristine Crystal City of Machu Picchu laid out in the image of a condor. Sometime later this morning we will have a guide – for those who wish to hear one of the stories of this place. Our train leaves mid-afternoon to Cuzco. Breakfast, Dinner. 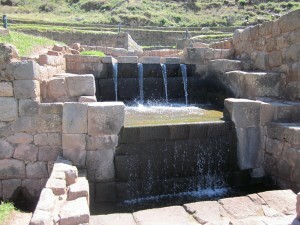 TAMBOMACHAY: Also known as El Bano del Inca (the bath of the Inca). Canals, waterfalls and aqueducts run through terraced rocks. May have been an ancient spa. TIPON:Outside of Cuzco up a winding dirt road, at the top of a mountain, lies the lush and magical site of Tipon. The water flowing from the top and through the left of the site is said to be the merging of the female and male energies. It is also said to be a representation of the original Inca Empire – Chile, Equador, Peru and Bolivia. This ceremonial site has a feeling of serenity and peace. The waters here are purifying and uplifting bringing together the masculine and feminine energies. 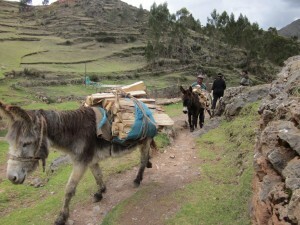 PISAC: We travel to Pisac this morning, a charming Andean Village. 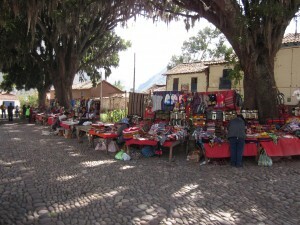 The Pisac ruins are located high above the village and are a fine example of ancient stonework. The name derives from “pisaca”, meaning partridge, and this ancient city appears to have been laid out to resemble a bird with the terraced fields forming the wings. Price for this journey is $4,400 for Double Occupancy. 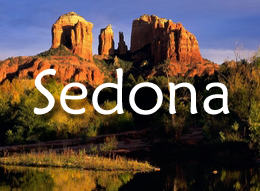 Special Guest: Terra Sonora – Channeling Ascended Masters and Angels at the sites. 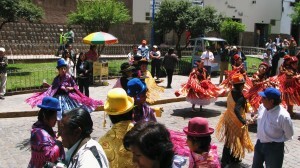 Celebrate 2012 in Peru among the indigenous people and the temples altars and ceremonial sites at Machu Picchu, the Sacred Valley and Cuzco. 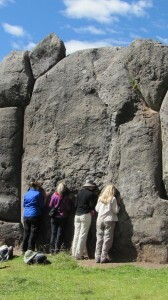 The sites in Peru are wonderfully alive with ancient/future wisdom, offering transformation and healing energy. As part of our journey, you will learn the basics of Spiritual Archaeology before visiting the sites. This will support you to receive what you came for: a deep connection, next steps, healing or expanded awareness. The weather is delightful this time of year. 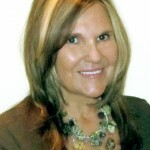 Luminous 1 is a Spiritual Archaeologist, Author, Artist and Real Estate Broker in Sedona, Arizona. Her 35 years of experience working with individuals and groups as an Intuitive, Healer and leader of journeys to sacred places provides a wealth of knowledge and experience to draw from. She is the author of Homecoming, Plan B, City of the Sun and her forthcoming book (Spring 2012), Spiritual Archaeology – How to Access the Transformational Powers of Sacred Places. Terra Sonora has been an interdimensional channeler for 26 years. 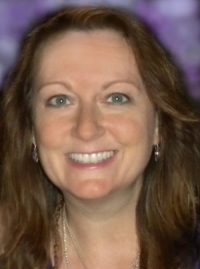 She will be channeling the ascended masters and angels for our group at the sacred sites and will share insights about how you can connect to the higher dimensions directly. Terra will be able to channel the elders and spirit guardians that dwell at these sacred sites, to download the hidden wisdom in these portals and the keys to ascension. We are blessed to have Terra along with us on this transformational journey. Terra will also be available for private channeling sessions to assist in your personal healing process and paradigm shifts. We believe your insight, wisdom and intuition afford the best resources to accomplish this. We have time in silence, time for meditation or contemplation and plenty of time for you to experience the sacred places in the way you are guided to do so. You will never be rushed through a site. We plan our visit at times when we have quiet and privacy and the least of the crowds. Local shamans, medicine people and guides join us to add elements of their cultural and spiritual knowledge to our experience. These presenters are scheduled AFTER we have had our personal time at the sites. If there are any ceremonies or rituals to be performed, we leave this to the native people to facilitate as they are the natural keepers of the sites and land. 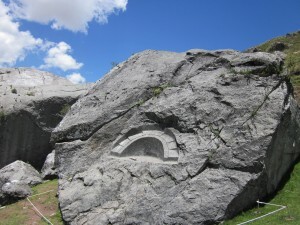 Chincero: A gentle site offering sacred caves, waterfalls, giant rocks, and much to explore and relax into. Here we connect with Pachamama (mother earth) and explore the many features of the site. We find our own places of alignment. Here we discover caves, waterfalls, rolling hills and temples of the past. Many of these earth temples remain active and are visited by locals and shamans. Like Moray, Chincero offers a deep connection with the energies of the earth. The Incas cultivated an advanced awareness of energy and the knowledge of how to utilize each vibration for growth and transformation. Each of over 300 temples were built at a specific point of power within the city. There are said to be 1,500 temples and altars in the mountains surrounding Cuzco. By clicking this button and making payment, I verify that I have read and understand the Terms and Conditions for this journey and I agree to comply.